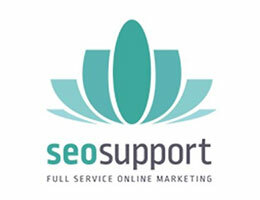 We offer professional online marketing services in the areas of SEO, online PR, reputation management and web development. By linking the most important marketing channels and targeted sales promotion, we create added value that benefits your company. We'll design your website perfectly - so you stay competitive, generate more revenue, and increase traffic to your website. Valuable online tools are the most important foundation of our work.